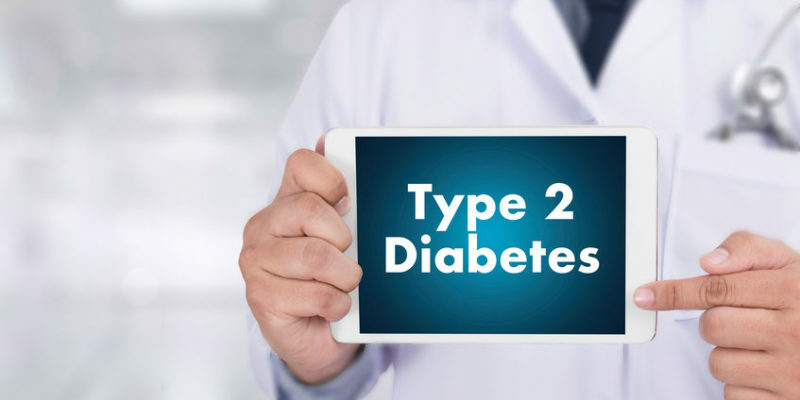 Type 2 Diabetes is a condition that occurs when blood glucose levels are high due to defects in the body’s ability to use insulin properly. Insulin is a hormone that the body’s cells use to get glucose into the cells for energy. Insulin resistance usually precedes the development of Type 2 Diabetes. In this case, insulin is either inadequate or ineffective. 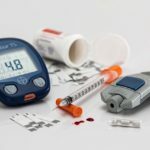 In Type 2 Diabetes, the pancreas could still be producing insulin, but the body’s cells don’t seem to recognize it, causing insulin resistance and high blood glucose levels. As a result of extreme insulin resistance with Type 2 Diabetes, glucose is not able to get into the cell and provide energy. 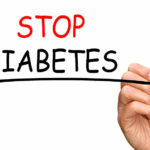 Type 2 Diabetes can cause serious health complications including heart disease and stroke. 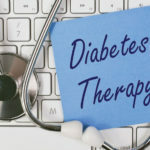 The good news is that Type 2 Diabetes can easily be prevented. The goal with preventing, managing or reversing Type 2 Diabetes is to focus on foods that don’t affect blood glucose too much. These include high quality meats and protein sources along with non-starchy vegetables like leafy greens, root vegetables and cruciferous vegetables. The Paleo diet is one of the best diets for preventing Type 2 Diabetes. It is highly anti-inflammatory. It also helps to improve insulin sensitivity and regulate blood glucose. Compared to a traditional diet recommended by the American Diabetes Association (ADA), the Paleo diet has been found to be significantly more effective in lowering fasting plasma glucose, hemoglobin A1c, blood pressure and weight along with increasing the good HDL cholesterol (Source). Sleep is when your body recovers. Everything functions better when you sleep at the sundown and awake before the sunrise. This included pancreatic function and the the function of insulin. Abnormal sleep is linked to diabetes. AND when you are awake at night, cereal and cookies are the norm, not broccoli salad. Don’t risk the temptation and stay asleep. The less active you are, the greater your risk for Type 2 Diabetes. Regular physical activity helps to control your weight, uses up excess glucose as cellular energy and makes your cells more sensitive to insulin. If you’re insulin resistant, then exercise can actually make your insulin more effective and help with better blood glucose regulation. Regular physical activity can also prevent long-term complications associated with Diabetes such as heart problems. Hike, bike, walk and start a small garden. 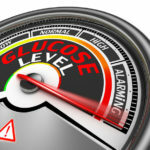 Yes, chiropractic can help blood sugar. The brain is connected to the pancreas and everything else in your body. See the connection specialists….the chiropractor. Having elevated blood pressure (anything over 140/90 mm Hg) is linked to an increased risk for Type 2 Diabetes. Focus on managing your blood pressure naturally. Additionally, if you have low levels of high-density lipoprotein (HDL) or the “good” cholesterol, your risk for Type 2 Diabetes is also increased. Eat more of the right types of foods that boost HDL cholesterol. Lastly, lower your inflammation to protect against Type 2 Diabetes and heart-health complications. Getting in the sunshine daily is good for your health. When the sun’s rays hit your skin, they convert cholesterol to vitamin D. This is the body’s natural way to regulate cholesterol levels and produce the essential immune vitamin D. New research has shown that a vitamin D deficiency is linked to a significantly greater risk for Type 2 Diabetes compared to individuals with normal vitamin D levels (Source).